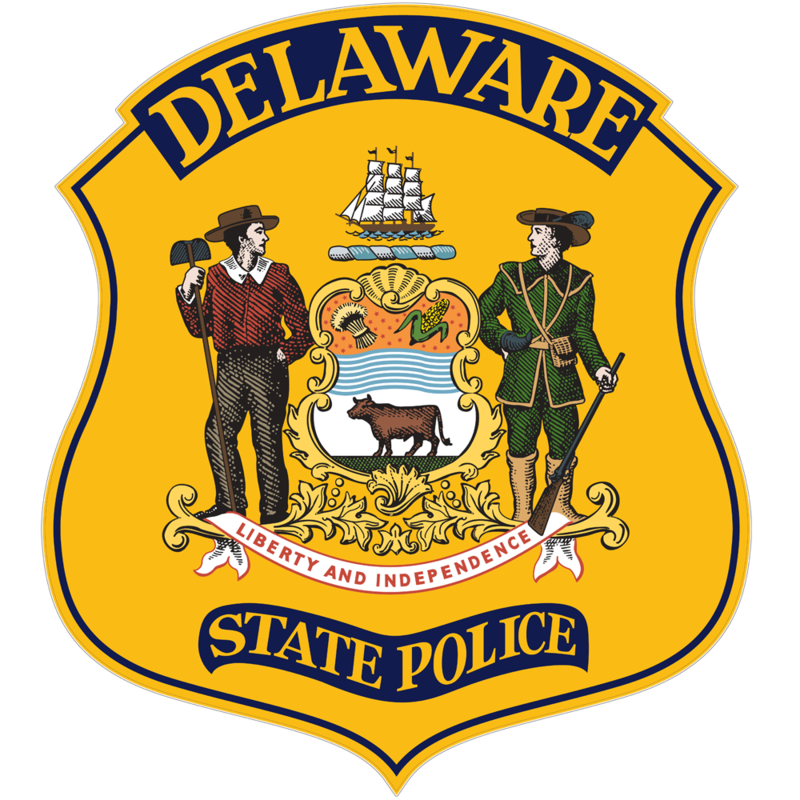 Frankford, DE – The Delaware State Police Collision Reconstruction Unit is investigating a single vehicle crash that killed a man late last night. 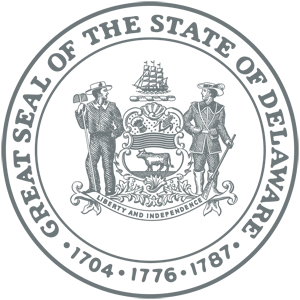 The incident occurred around 11:24 p.m., Friday July 8, 2016, as an unidentified male was operating a 1996 Ford Explorer which was being pursued by the Dagsboro Police Department for multiple traffic violations, including driving the wrong way on a divided highway. The pursuit moved through several municipalities and then onto DuPont Boulevard (US113) northbound approaching the town of Frankford. The operator lost control of the vehicle when attempting to perform an abrupt lane change, and as a result, the Explorer began to rotate clockwise before overturning several times as it crossed over the intersection of Daisey Street. The SUV landed on its roof and came to a stop on the north edge of Daisey Street in the grass. The operator, who was not properly restrained, was ejected from the vehicle and pronounced dead at the scene. His name and identity have not been confirmed at this time and will not be released until next of kin have been notified. The Collision Reconstruction Unit is continuing their investigation into this incident. It is unknown at this time if alcohol or drugs may have been a contributing factor in this collision. US113 northbound at Daisey Street was closed for approximately three hours while the crash was investigated and cleared. For information regarding the pursuit, please contact the Dagsboro Police Department at 302.732.3777.